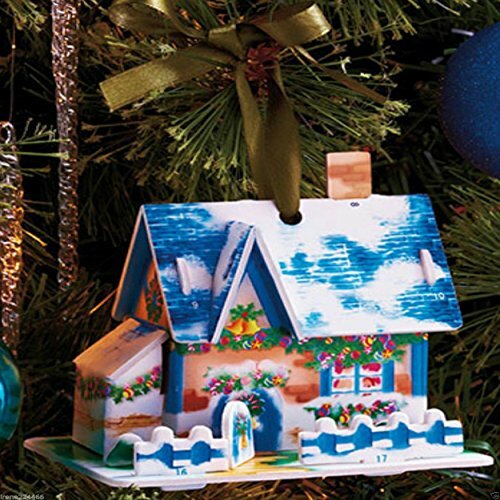 Home / Christmas Ornaments / 36 PCS Christmas Greeting Cards Box Set Holiday Village Ornament Kit with Envelopes. 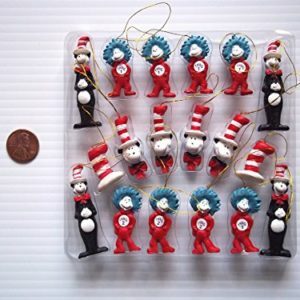 Also an Ornament for Xmas Tree Decoration. 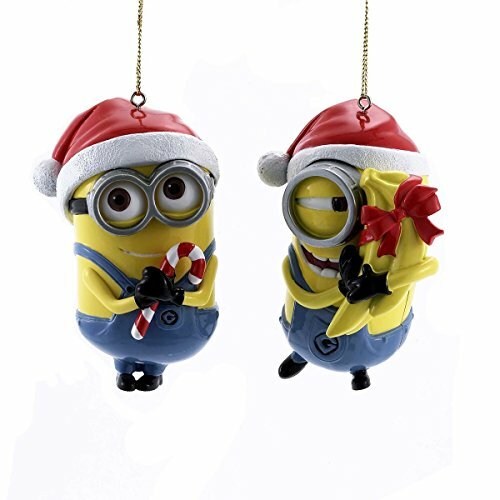 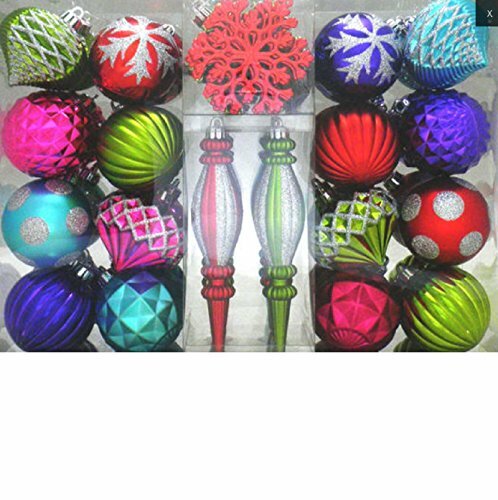 ornament is in the shape of a holiday-decorated house, church or schoolhouse.